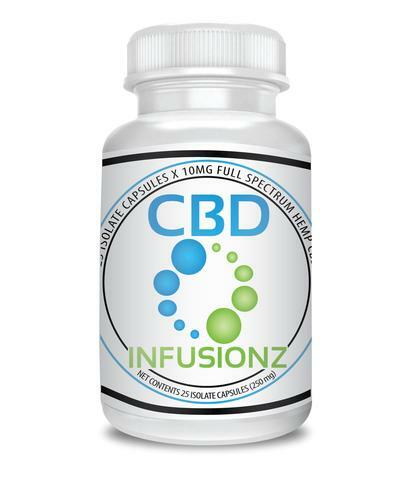 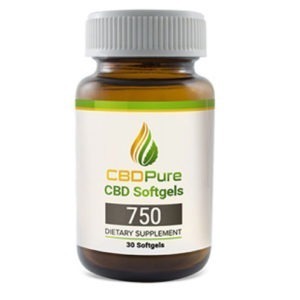 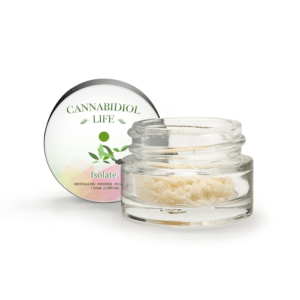 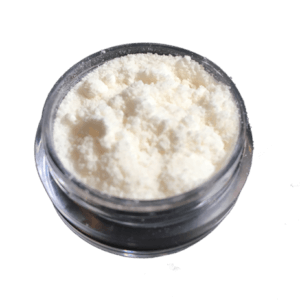 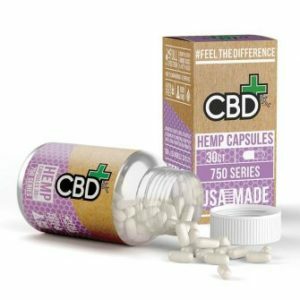 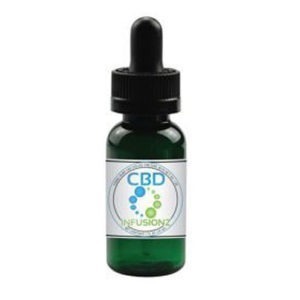 CBD Isolate Capsules offer a convenient way to take your daily dose of CBD. 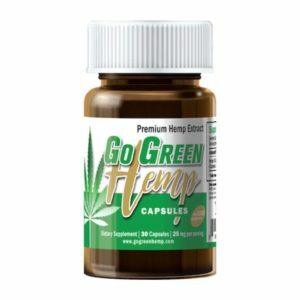 Also good for busy people who are always on the go. 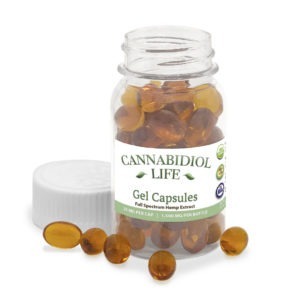 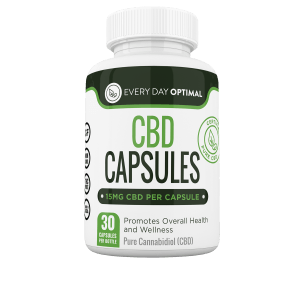 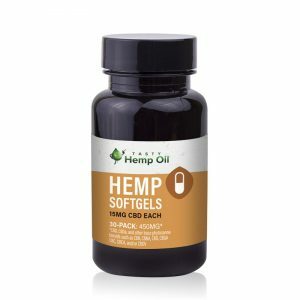 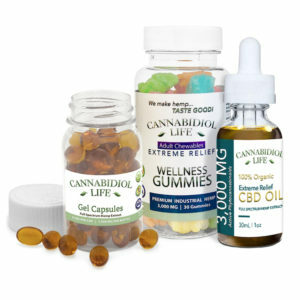 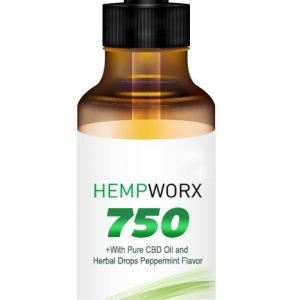 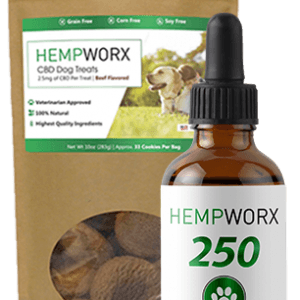 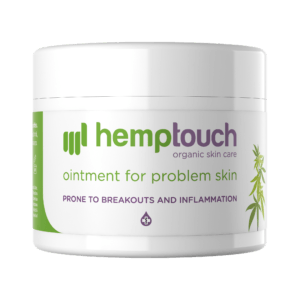 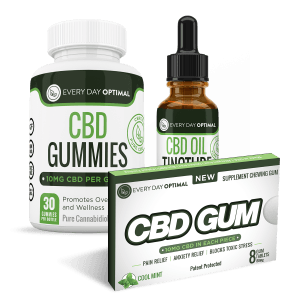 There are 25 capsules per bottle, and 10mg of CBD Isolate in every capsule. 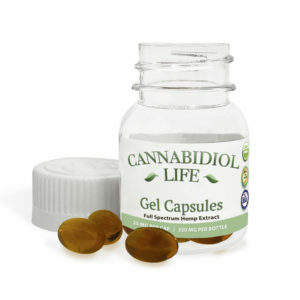 The capsules have no preservatives, non GMO, Vegetarian, Gluten free and Vegan.